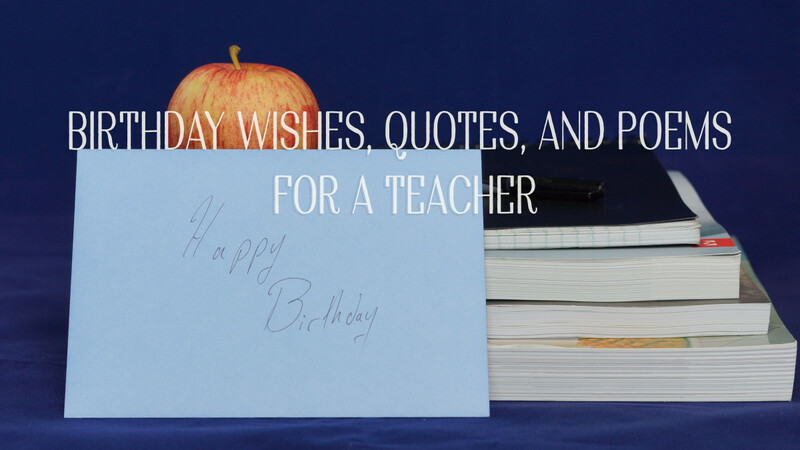 This article offers an awesome collection of messages and poems to help you wish your teacher a happy birthday. 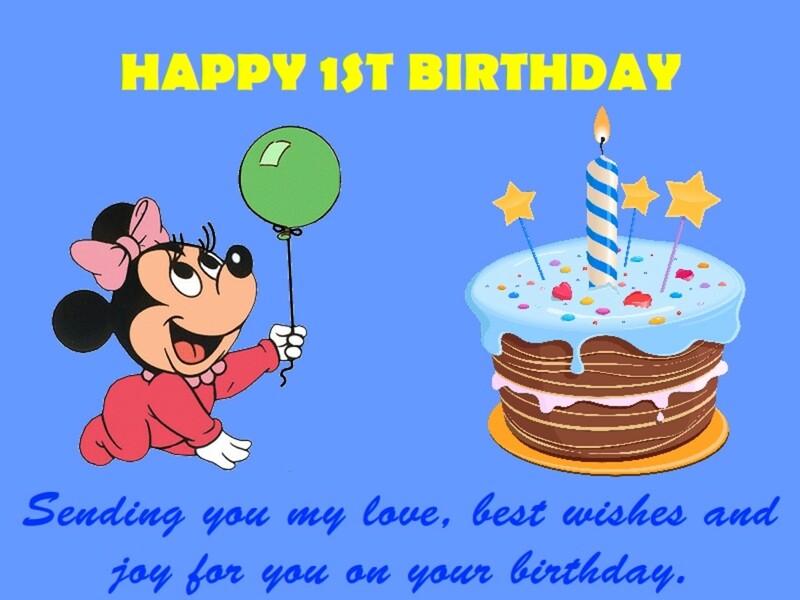 A collection of birthday wishes for a one year old child. You can just copy these messages or write your phone by using these as templates. So you missed a birthday. Try adding some humor to your Belated Birthday Wish. Bring a smile to your loved one's face, best way to apologize. 5 Ways Adults Address Each Other as "Baby"
'Baby' is a salutation that many adults use. Do you call someone close to you baby? We adults address many people in our lives as baby that are not a baby. See where you fit in. 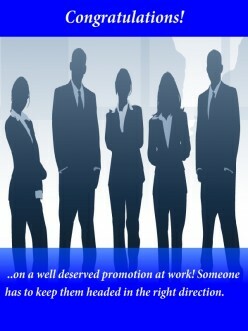 How to congratulate your friend, brother, sister, co-worker, boy friend, girl friend, spouse or children for promotion? Come here and see the examples. What Would It Cost You to Smile, Greet or Just Nod? 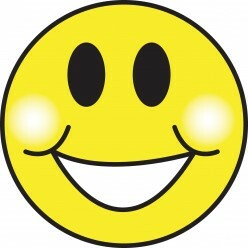 A smile, a nod, a greeting, is that so hard? What does it cost just to be cordial? In the world today, it seems that common courtesy has been pushed aside, for the me first attitude. Read on, and see what we individually can do to make the situation better.